Iowa Senator Chuck Grassley has sent a letter to Attorney General Eric Holder reminding him that the Department of Justice has an obligation to inform Congress when Operation Fast and Furious weapons are found at crime scenes. Just last week, the Los Angeles Times reported Mexican Police Chief Luis Astorga and his body guard were killed by cartels using guns from the lethal operation. "Since the beginning of this investigation, we have followed the link between Fast and Furious weapons and crimes committed on both sides of the border. On numerous occasions we have asked the Department to keep us apprised of Fast and Furious weapon recoveries -- especially as they relate to violent crimes," Grassley wrote. The letter details not only the killings reported last week, but murders uncovered by Univision in October 2012 and by CBS News in November 2012 linked to the weapons trafficked into Mexico during the operation. On both occasions, one of which included the murder of a Mexican beauty queen who was used as a human shield, Grassley pressed the Justice Department for information. "Despite our repeated requests, it has been over a year since we last heard from the Department on this issue. The Department his from Congress this recent internal trace record showing a link between the murder of a police chief and Fast and Furious. 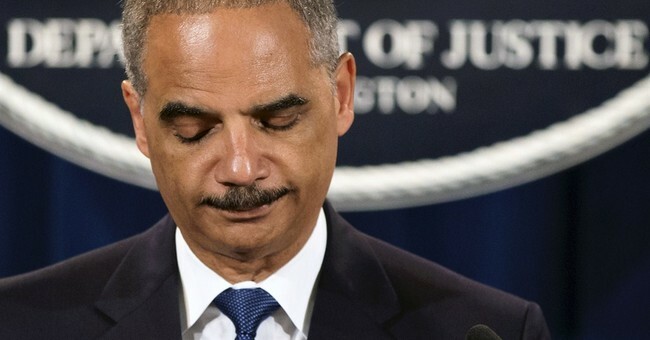 Such actions do little to promote trust between the Department and Congress, and only provide further evidence that the Department is actively trying to conceal all information pertaining to Fast and Furious from Congress," the letter states. Grassley has again asked the Justice Department for more information surrounding multiple deaths connected to Fast and Furious. He has given the Department and Holder a July 25, 2013 deadline for compliance.